Great for any harvest lesson. Corn is one thing we did something with, with every part. 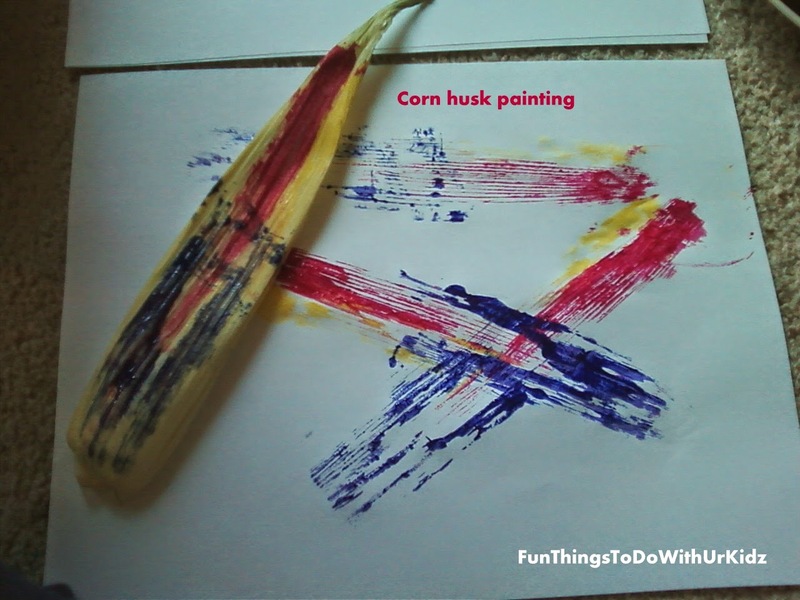 We painted with the husk, colored and used the silk in a sensory bin, had the corn for dinner, and let our rats/hermit crabs chew on the cob. Questions~ what is one thing that never goes to waste in ur home?